Join Richard at Towne Square Mall for an evening hosted by Daviess County Public Library. Richard will be giving a motivational message followed by a book signing. 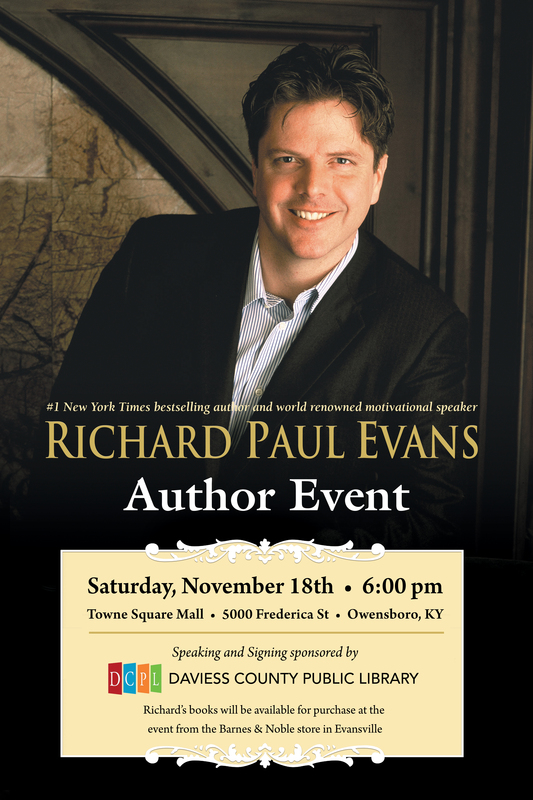 The Barnes & Noble Evansville will have copies of Richard’s books available for purchase at this event.